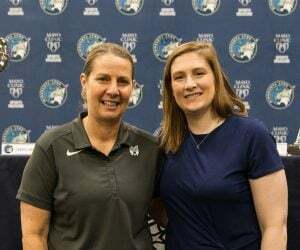 In a wire-to-wire game, the Lynx defeated the Dallas Wings on the road on Sunday afternoon and extended their league-best hot streak to seven games. 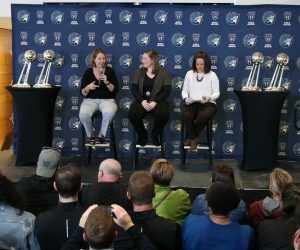 It didn’t come easy—it seems like few things have this year—but in another testament to the Lynx’s poise and experience, Minnesota gutted out a needed win. The Lynx are 10-6 on the season, fourth in the West. Maya Moore led the Lynx with 26 points on 10-20 shooting. After a rough third period for the entire team, Moore was the engine that powered the Lynx to a win in the fourth quarter. 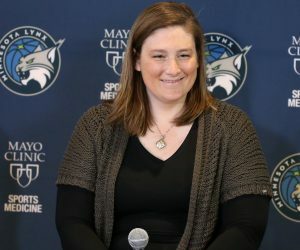 The whole Lynx starting unit played well, and Seimone Augustus, as she has in several of the past games, provided a scoring boost when the team needed it most, but last night the Lynx were Moore’s team. 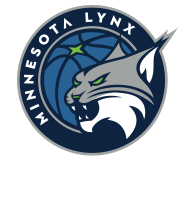 The Lynx led by double digits in the third quarter but collapsed in the second half of the period and ended up getting outscored 22-16. Allisha Grey got hot for the Wings, and after being held scoreless for much of the game, Skylar Diggins-Smith started lighting it up. Additionally, with lead backup guard Danielle Robinson sitting out with a hamstring injury, the Lynx bench backcourt struggled. But the Lynx persevered and locked down in the final period. It ended up being a strong defensive performance from Minnesota, who held the Wings to just 40.3 percent shooting from the field. However, the Lynx only shot 40.8 percent from the field themselves. 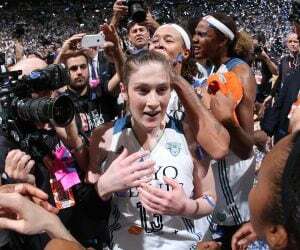 The Lynx are back at Target Center to bookend the Fourth of July holiday with a pair of games. Tuesday, they’ll get their first look at the Indiana Fever, and on Thursday, the Sparks are in town. Thursday’s game especially should be a fun one. Minnesota is on the hunt for revenge after the Sparks beat them twice so far this season, and the Lynx are 1.5 games back on the Sparks for third in the West, so a win is important statistically as well as emotionally.